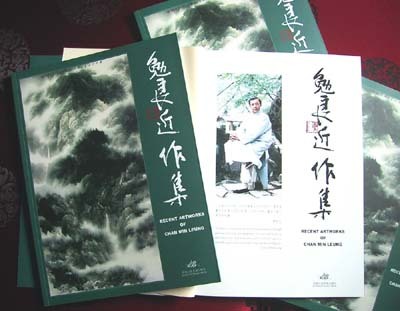 In 2012 Mr.Chan has been invited to various art exhibitions. 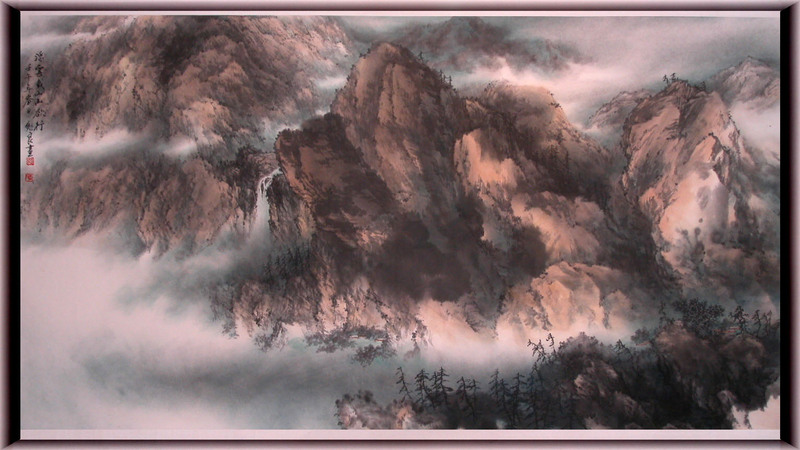 One of his recent lanscape fine work had also been put on auction in October at Ji Chai and was purchased by a collector at HK$12,500. 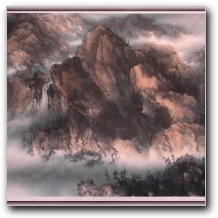  If you are interested and looking for more details in the artworks and paintings here, you can contact Chan Min Leung directly.